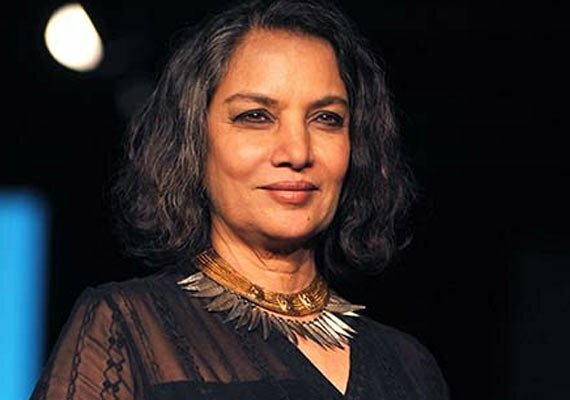 Veteran Indian actress Shabana Azmi, who believes that art should be used as an instrument for social change, says that it is required to redefine the meaning of entertainment. “If somebody wants to make a film for entertainment then we should redefine as what entertainment is. You are using entertainment as a goal then you should define what it is…does it has to be vulgar, loud that’s what we need to look at. We should make all kinds of films that we want to,” she added. Shabana is currently in London for her play titled “Happy Birthday Sunita” and she is enjoying every bit of it. “I been in London since Aug 24 doing a play. I have been here living on my own in a flat, cooking my food so it’s been a great experience to save my life,” she said. “Its lovely to stay on my own completely spending time for myself,” added the veteran actress who is also shooting for an English film in Britain.